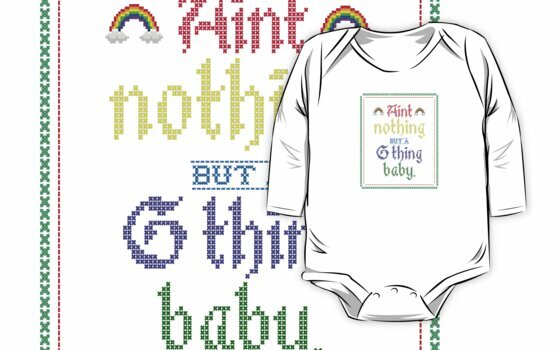 PSA: Mother’s Day 2019 is on the 31st of March in the UK and 12th of May in the US. We’ve updated and added to our funny Mother’s Day card selection, all are now available to buy online, don’t leave it until the last minute get ahead of the game and grab one in plenty of time. Links below. 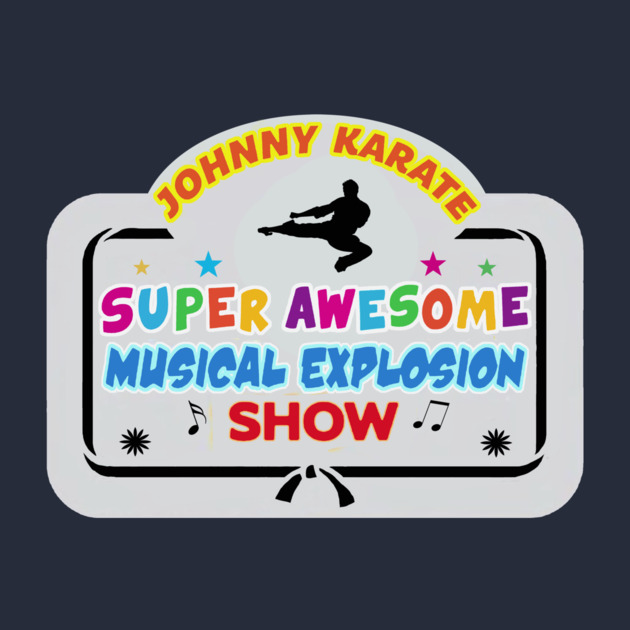 Johnny Karate Super Awesome Musical Exlosion Show from Parks and Recreation t-shirts found.